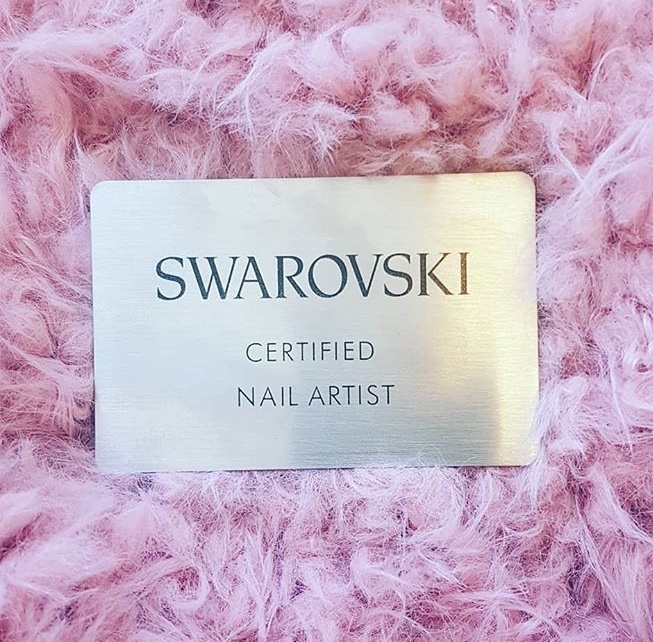 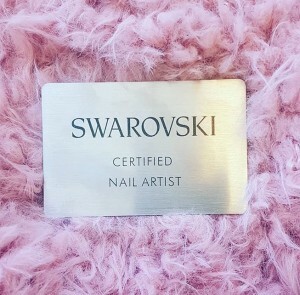 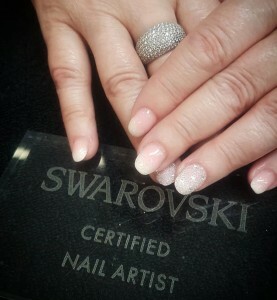 Krista is a SWAROVSKI Certified Nail Artist! 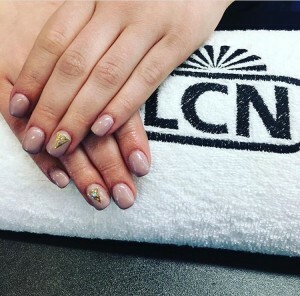 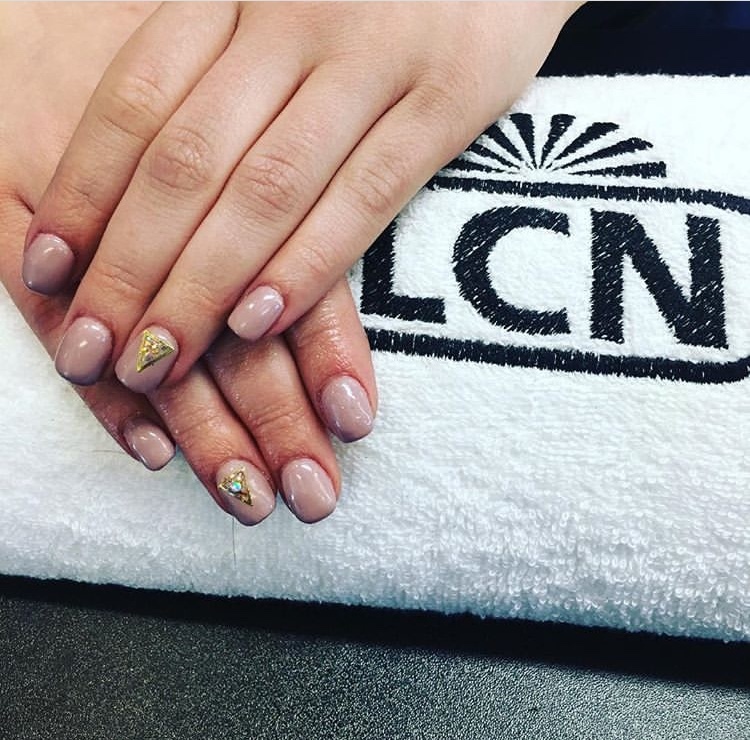 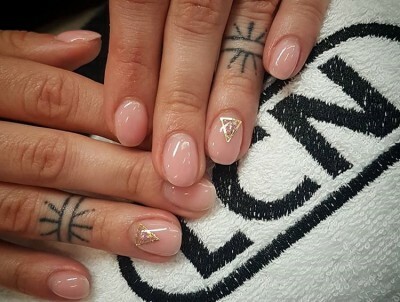 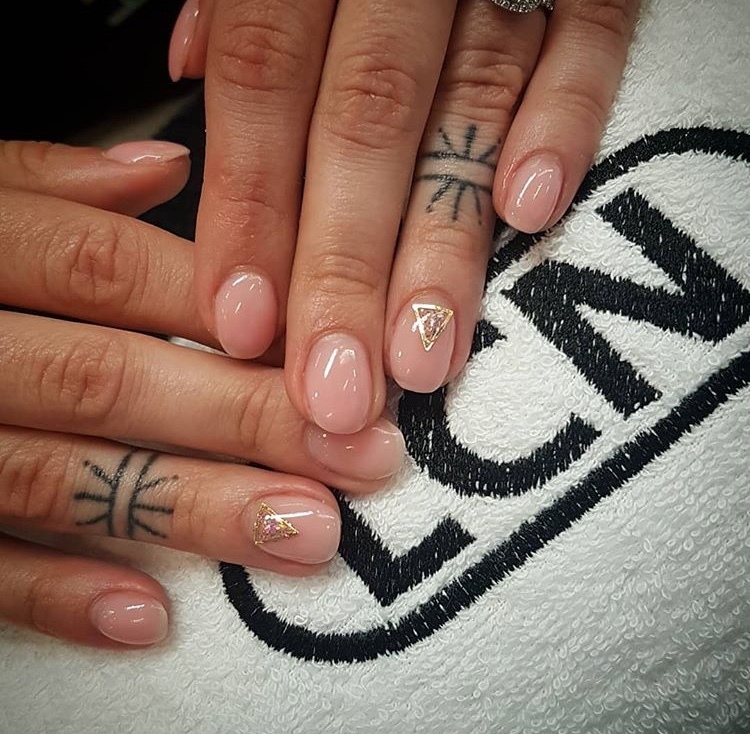 We are LOVING this new nail art by our fabulous nail technician Krista! 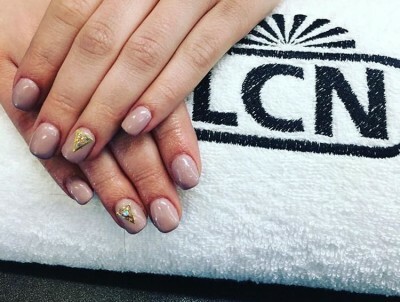 Add some bling or the perfect accent nail to your nails! 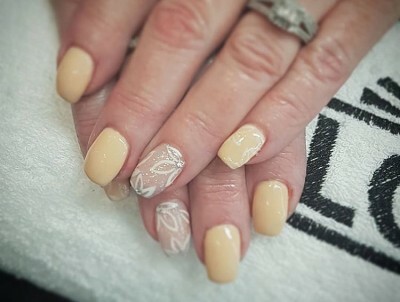 Call 782-2249 to book your appointment today!